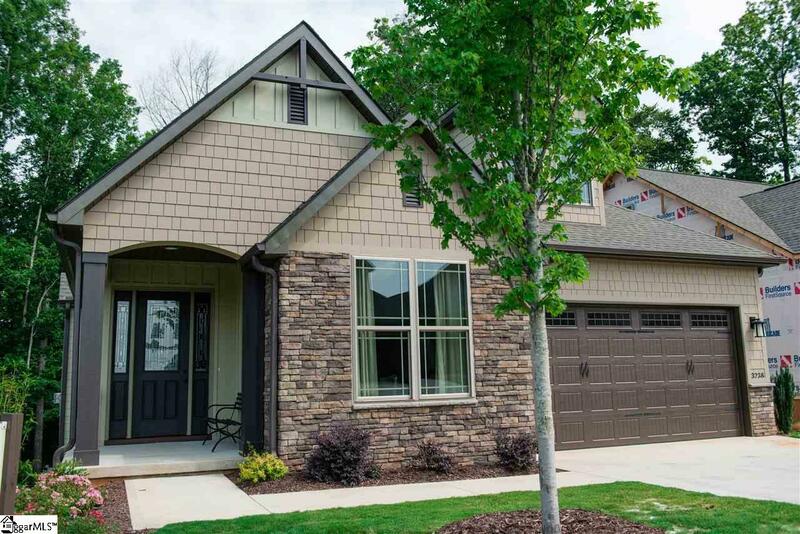 This beautiful home was built by Rosewood Communities and is the Cottages at Cross Creek current model home. The Baltic B plan has a gorgeous outdoor living space with a wooded view. 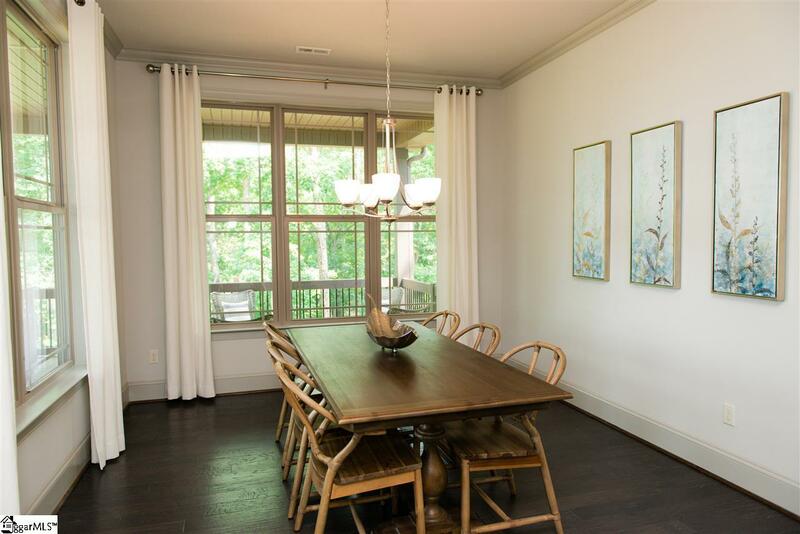 The main floor has a kitchen, dining room, family room, private master suite, study, and a powder room. 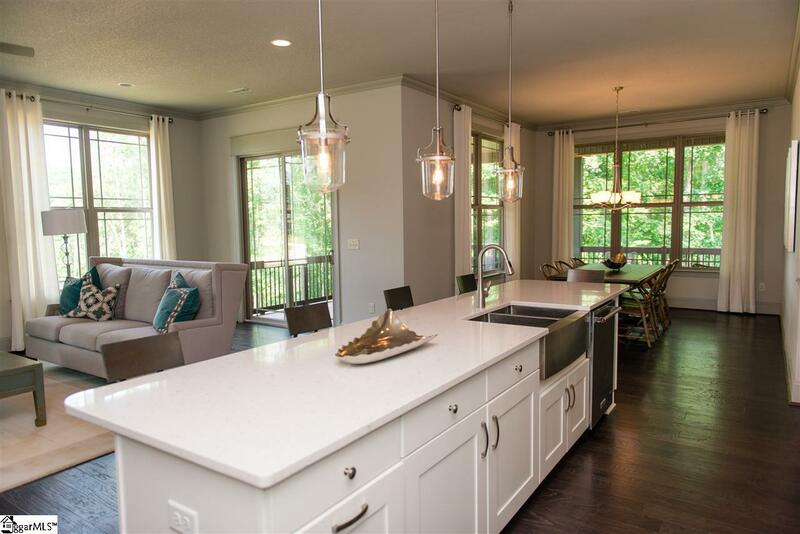 On the upper level, you will find 2 additional bedrooms, a full bathroom, and large loft. 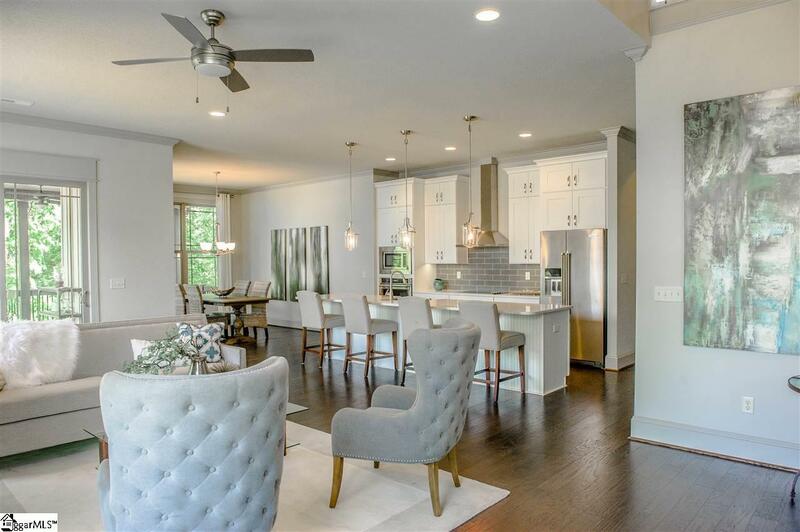 There are lots of extras including Kitchenaid appliance package, quartz kitchen countertops, upgraded cabinets, farmhouse sink, and upgraded central vac. There is hardwood throughout the main living areas and staircase. The other rooms feature 8 pound pad and upgraded carpet. There are 2 skylights in the upper loft that have remote control shades! Call today to see this beautiful home! Write a contract today and receive a free year of membership dues! Listing provided courtesy of Tina Maloney of Jocassee Real Estate.